Refresh Women's Bible Study that meets in the Spring and Fall of each year. Morning session runs from 9:30am - 11:30am with childcare provided. Evening session runs from 6:30pm - 8:30pm, no childcare provided. 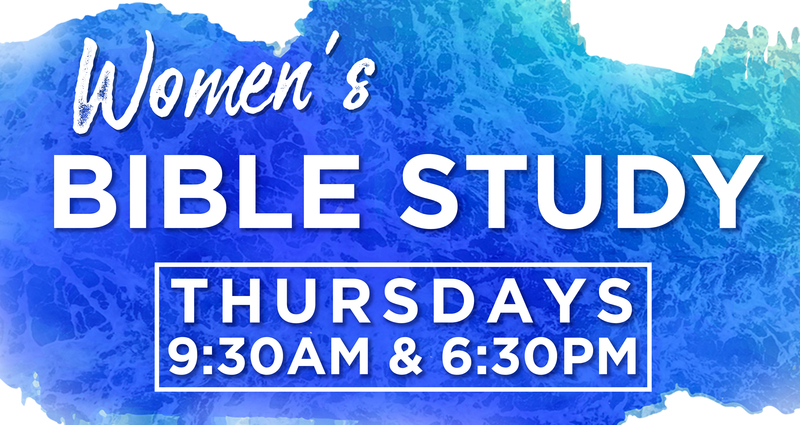 Find out more about our upcoming studies and what else is going on at Abundant Life by checking our calendar or liking us on facebook.